After two years in a row of successfully organized expo “Days of Croatian charter”; with the purpose to extend it’s potential, the expo evolved and became “International Charter Expo”, as we like to call it – ICE. This new brand is supposed to underline the new, international character of the expo. What DHC before and ICE NOW are about is gathering business professionals from yacht-charter industry and giving them the opportunity to meet face-to-face. Fleet operators in the role of exhibitors together with charter brokers as their visitors are able to engage in business negotiations to improve their connections. The fine touch give suppliers exhibitors of goods and services related to yacht-charter industry. On ICE ’15, among the Croatian charter companies we expect fleet operators from various worldwide destinations; Italy, Greece, Turkey, Spain, Portugak even non-Mediterranean like BVI, Bahamas and Thailand. 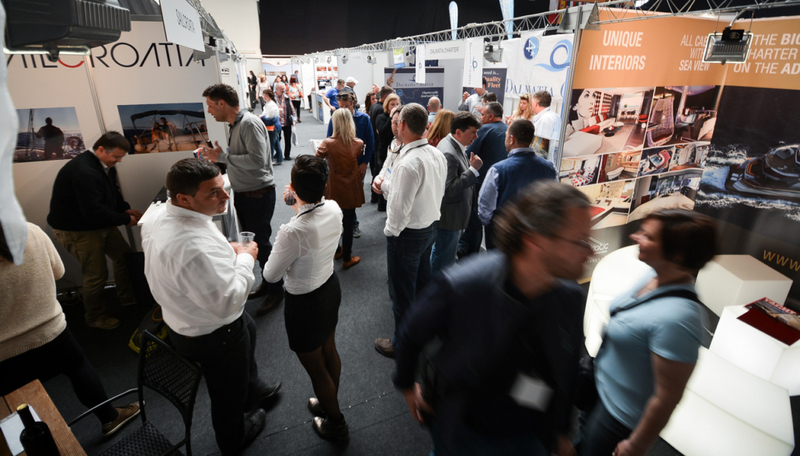 The majority of the 100 charter exhibitors will be Croatia-based but we believe that international exhibitors will make the expo even more interesting to brokers from all over the world. All registrations are opened; until November 1st charter exhibitors get 50% discount for a booth reservation under the special conditions available on the official expo website: www.internationalcharterexpo.com. Register today on https://www.internationalcharterexpo.com/charter-registration/ and grab the opportunity to engage in business negotiations with 200 broker and 100 charter partners from all over the world.